The next instalment in the C.H.A.O.S. series, Alienation is definitely action-packed. And with action-packed I mean PACKED. One moment we’re flying around with jetpacks, trying to evade a tank-size wasp. Just moments later we’re attacked by some scary shapeshifting assassin. I had this whole nice long and thoughtful review planned out, but Goodreads decided this was a perfect moment to start some maintenance. So it was deleted. I will thus be making a nice pro-con list! – Imaginative creatures and technologies. It has a cool futuristic feel. Who doesn’t love shiny gadgets? 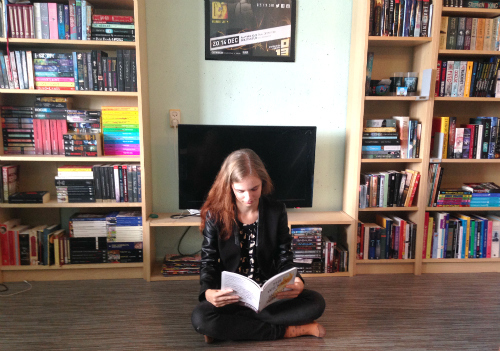 – I was looking forward to some character development in this book, but I wasn’t completely satisfied. 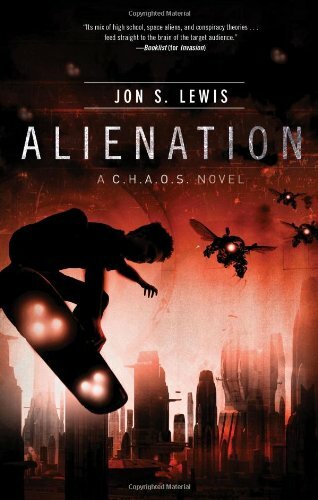 All in all, Alienation is a great fast-paced book that I would recommend.